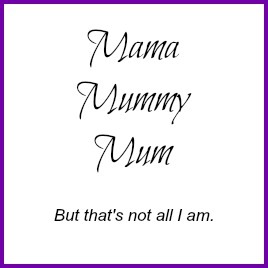 Mama Mummy Mum: January's Degustabox, What's Inside? 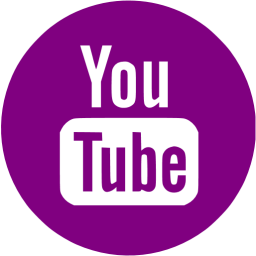 I can't believe that I've being reviewing Degustabox for a year now. 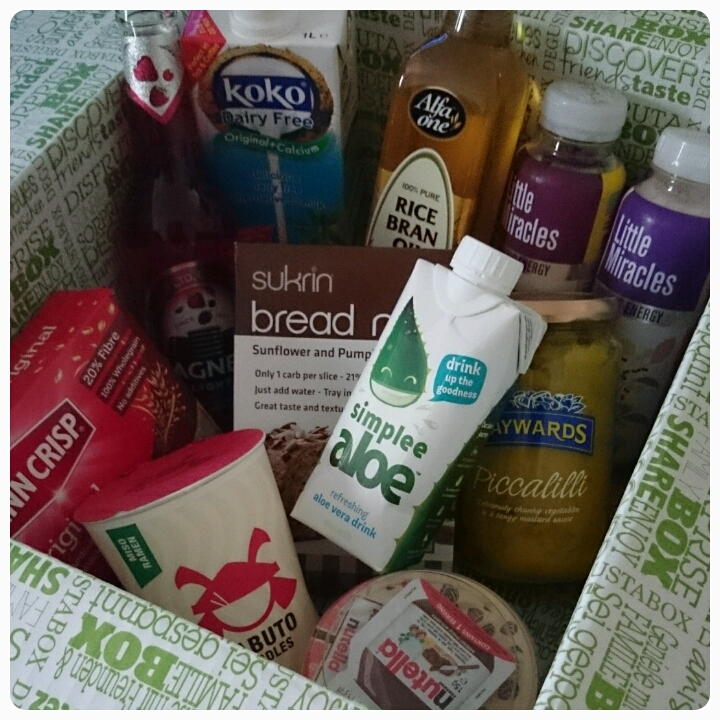 I have to say I am yet to be disappointed by one of their boxes, ok not every item is to my taste but it certainly encourages me to broaden the range of food and drink that I consume, I'm more open to trying new things. 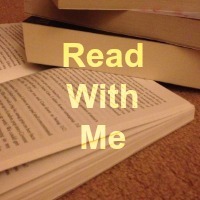 This month I think has been one of my favourites. 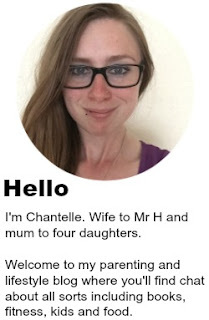 It seemed to go along a healthy theme which was perfect for me because I am trying my hardest to stick to a healthier diet in an aim to lose a bit of weight and to generally feel better about myself. So what was inside this months Degustabox? 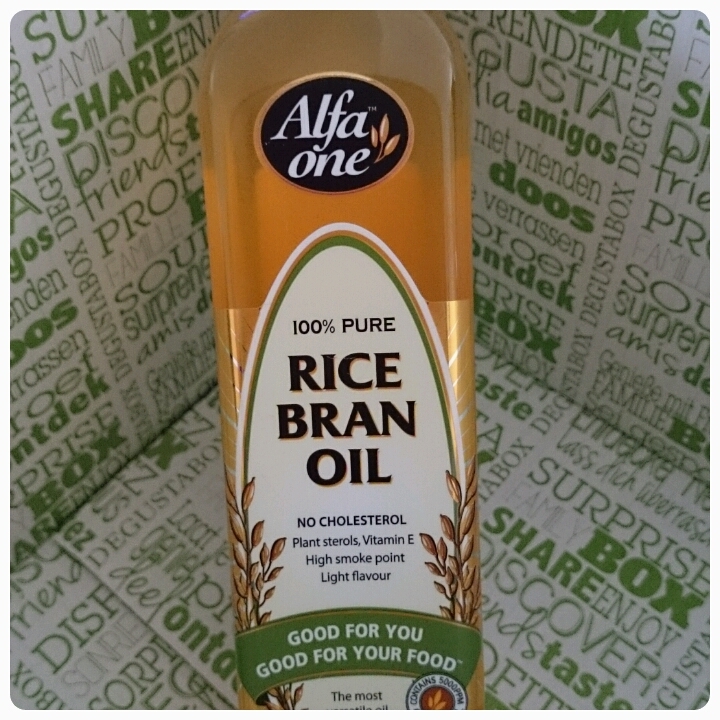 Alfa One Rice Bran Oil £2.00 : This is one of the healthiest cooking oils, containing vitamin E and Gamma Oryzanol which reduces cholestrol absorption. I've been using this when cooking things like stir frys and when baking. 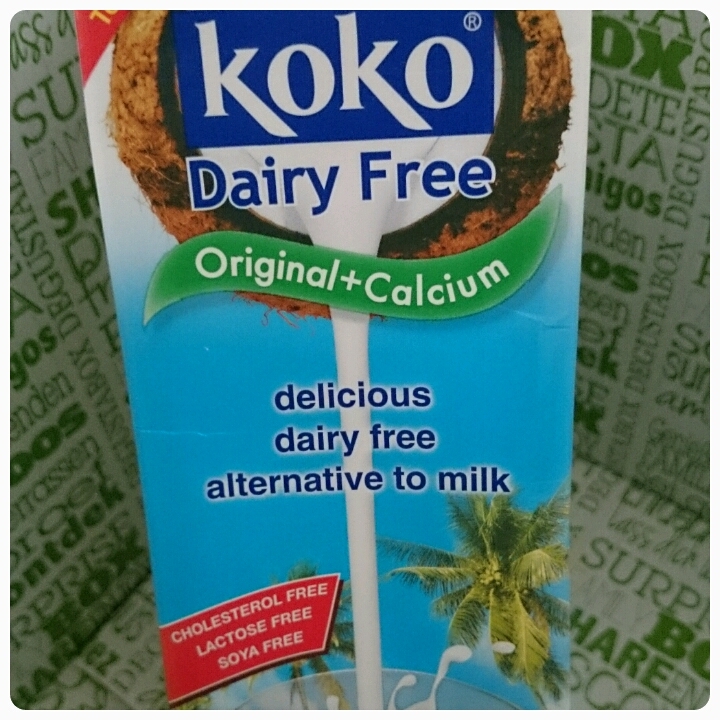 Koko Dairy Free Original £1.39 : This coconut milk is a great alternative to cows milk. 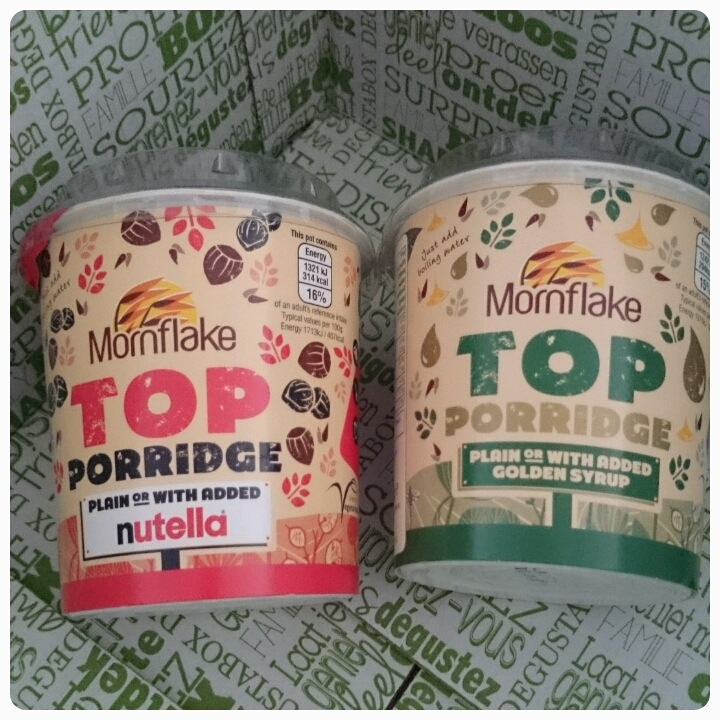 I've never been a fan of milk but this I love, I use it in baking and in my breakfast, goes great in overnight oats, adds a really lovely flavour and being low in calories makes it ideal for anyone on a diet. 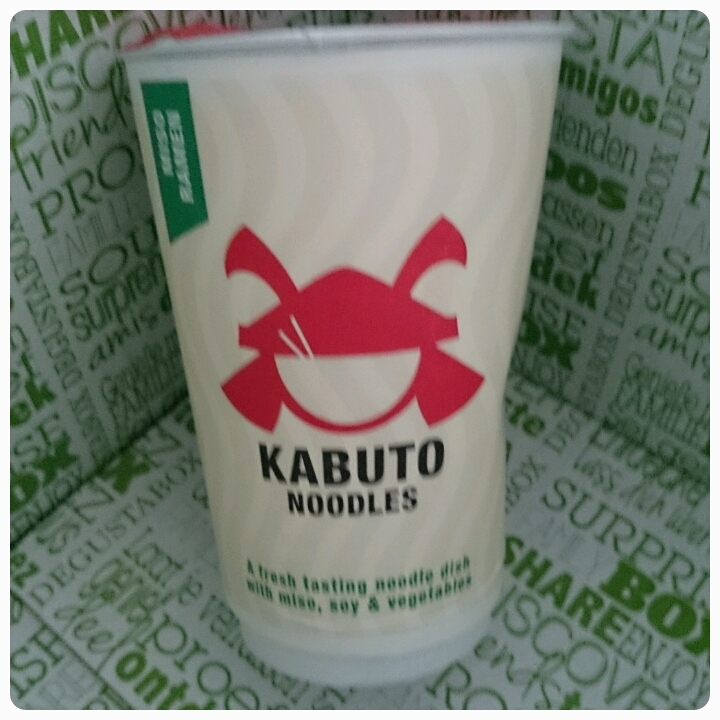 Kabuto Noodles £2.00 : Now I have to say I think these are highly priced but the flavours are delicious and admittedly a lot better than a Pot Noodle. 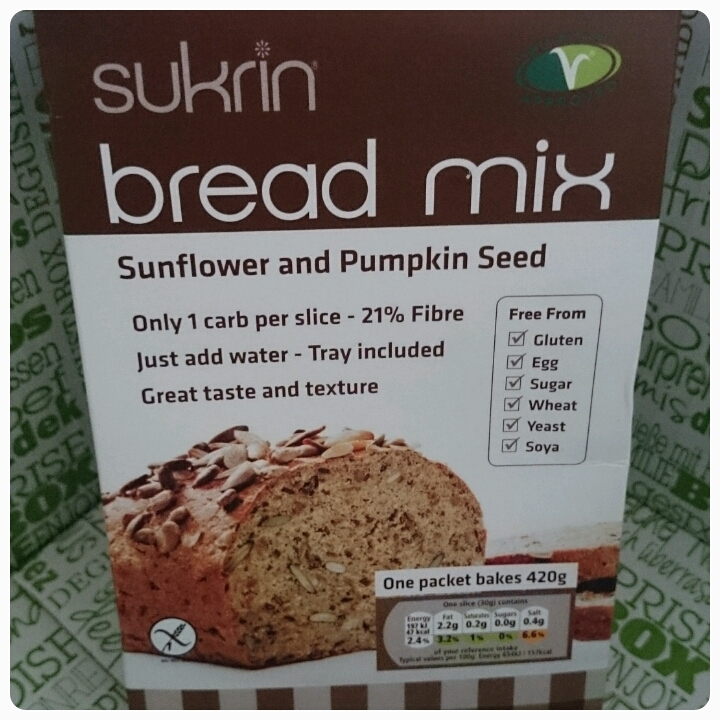 Sukrin Bread Mix £5.00 : Again the price does seem quite high for this item considering what you pay for a normal loaf of bread but the positives : super easy to make, only 1 gram of carbs per slice, free from wheat, egg, sugar, yeast and soya and the all important one, it tastes amazing, real nutty flavour and nice thick slices. 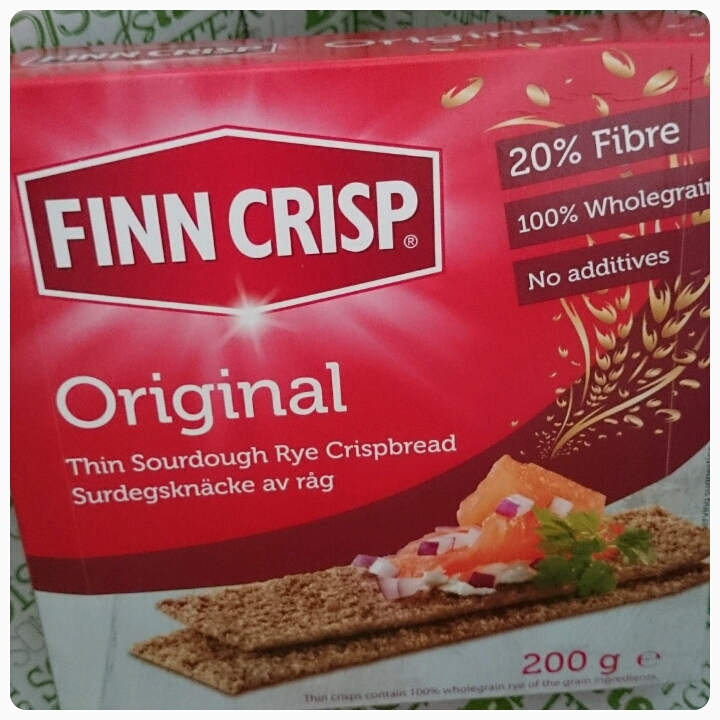 Finn Crisp Original Crispbread £1.20 : These are my new favourite crackers, I have become a little addicted to them. Each slice is only 22 calories and they are packed with fibre, vitamins, minerals and antioxidants. I've been dipping them in my soup and eating them with things like cream cheese and tomato or scrambled, ideal if you want to avoid bread. 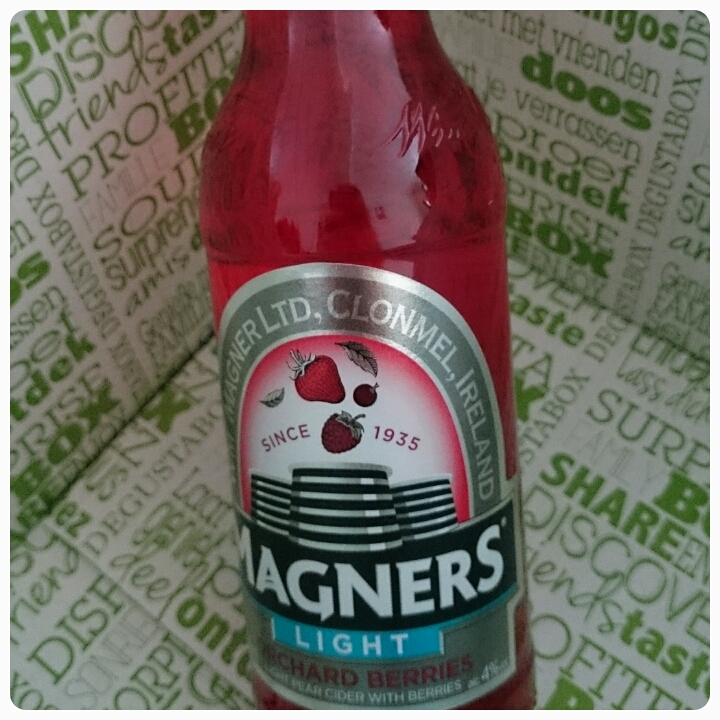 Magners Light £1.25 : I do love a cider but alcohol is empty calories so I tend to avoid it but having a light version certainly helps when I do allow myself a little tipple. It doesn't deter from the flavour and with only 103 calories in a bottle, I feel a little less guilty about drinking it. 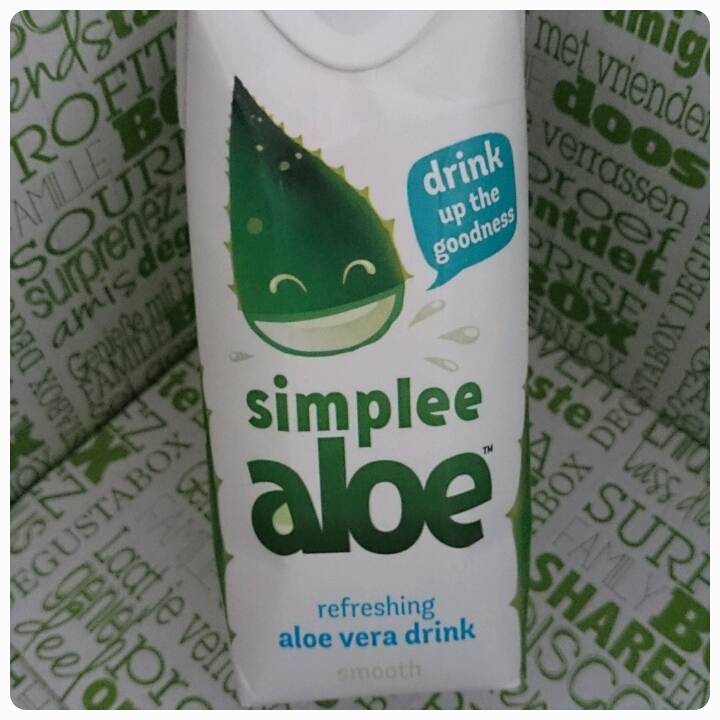 Simplee Aloe : This is a juice drink mixed with healthy aloe vera, now I'm on the fence with this. I did like the flavour however I didn't like the bits in it. 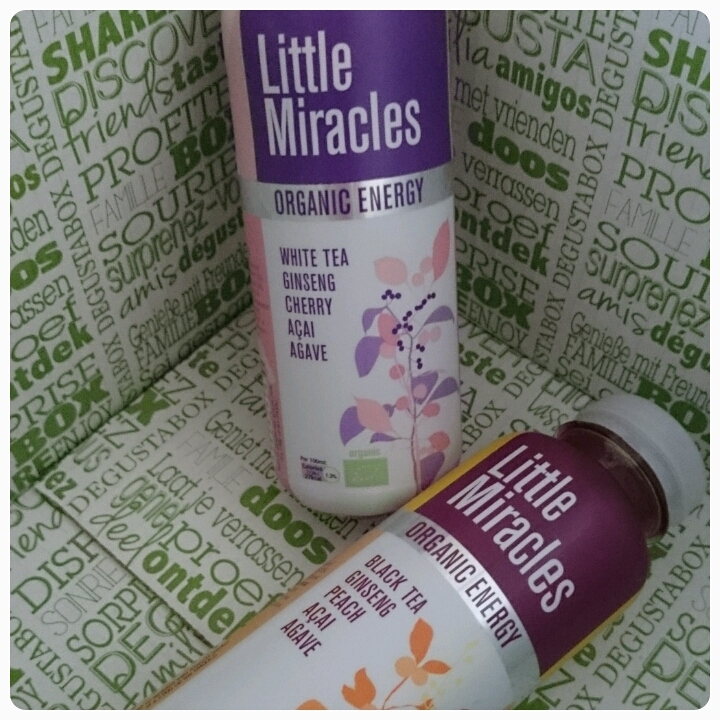 Little Miracles £1.49 each : I loved these the last time they were in one of my Degustaboxes. Great to have with lunch on the go, brilliant little pick me up part way through the day. 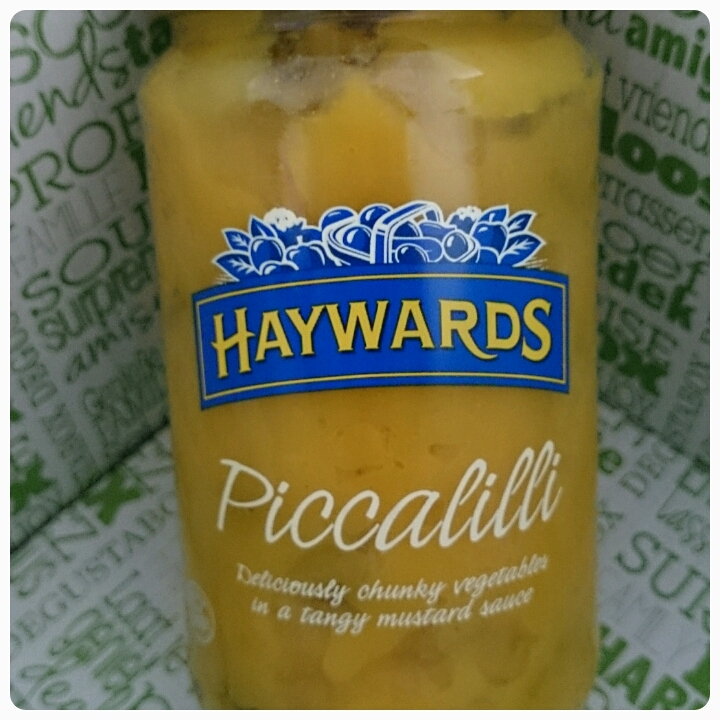 Haywards Piccalilli £1.89 : I think this is one of those love or hate items. I love it, tangy flavours, great to add to salads, sandwiches or my favourite with a scotch egg mmmm. 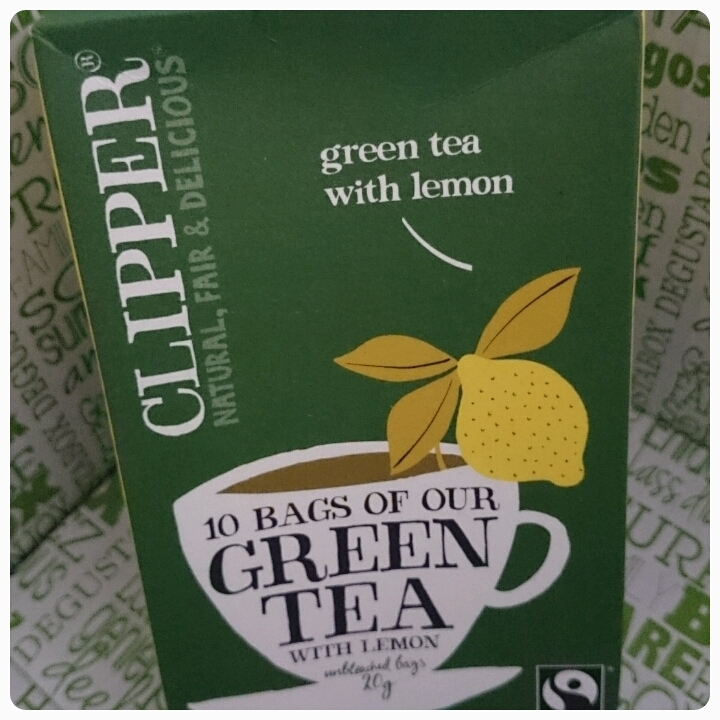 Clipper Green Tea with Lemon : This was a special gift in the box. I always rave about green tea, it is a great aid when it comes to weight loss, great with detoxes and this tea is no exception. Now if you like the sound of these boxes please do use the code IMWQE to get you £3.00 off of your first order.